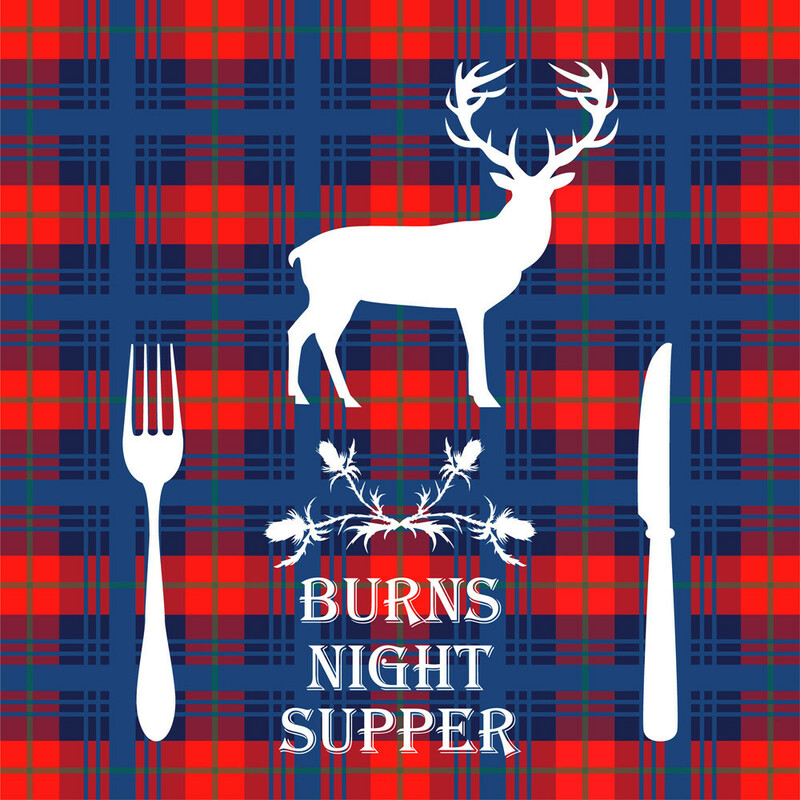 Burns Night is annually celebrated in Scotland on or around January 25. It commemorates the life of the poet Robert Burns, who was born on January 25, 1759. The day also celebrates Burns' contribution to Scottish culture. Join us at The Hengist to celebrate this event with a special Burns night 5 course menu for £35 per head. Matching flight of whiskey for every course additional £15 per head. There will also be a guest speaker and pipes player!